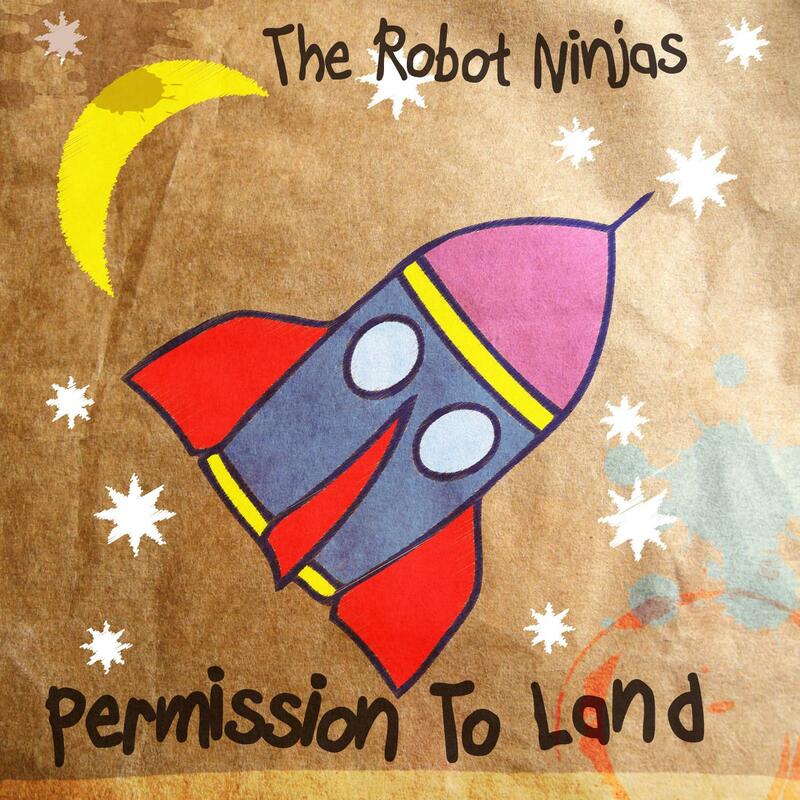 The Robot Ninjas is the enigmatic alter ego of UK based producer Adam Fielding. Here in a special one off release on August Day we present his quirky pop offering "Permission To Land". Part XTC, Part Ben Folds Five, "Permission To Land" mixes in walking piano, touching lyrics and one heck of a catchy chorus. Sneaking in as a B-side, but ever so much more is "All These Memories". It's a dynamic, melancholic Brit-pop influenced gem.